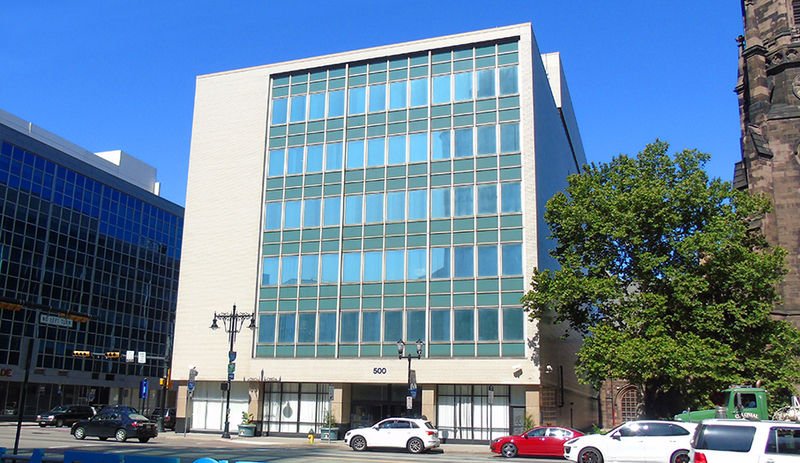 As Newark Housing Authority sought to upgrade its current office space, our firm was tasked to provide a building needs assessment report for the 100,000 ft2 6 story office building owned and occupied by the housing authority. 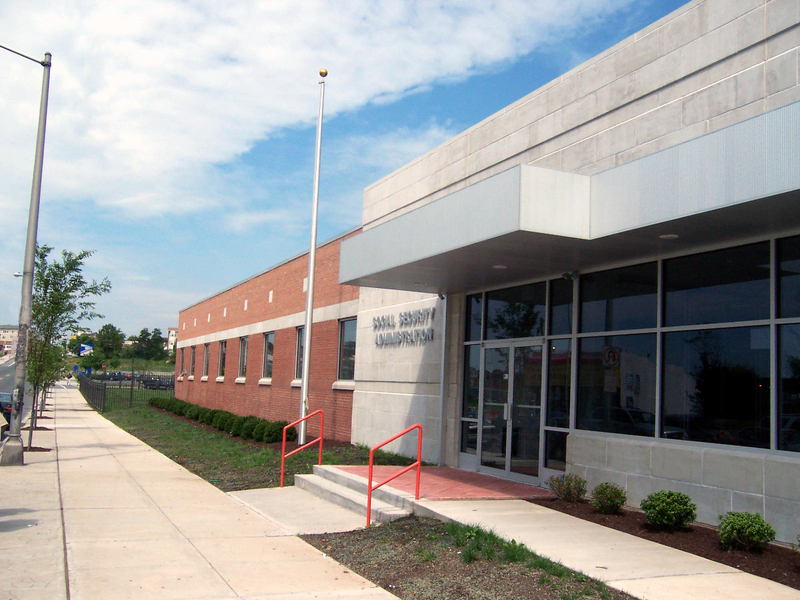 Claremont is a private developer that specializes in building new facilities for lease to the GSA. There is a strong standard of service expected by the Federal government that requires close coordination of fixtures, lighting, and climate control. 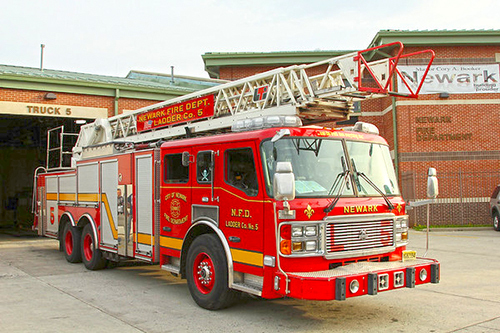 Replacing (2) antiquated firehouses built in the 19th century, the City of Newark made a commitment to build this facility in order to give a new home to (3) fire companies. There was also a need to provide a central dispatch station responding to emergency calls.